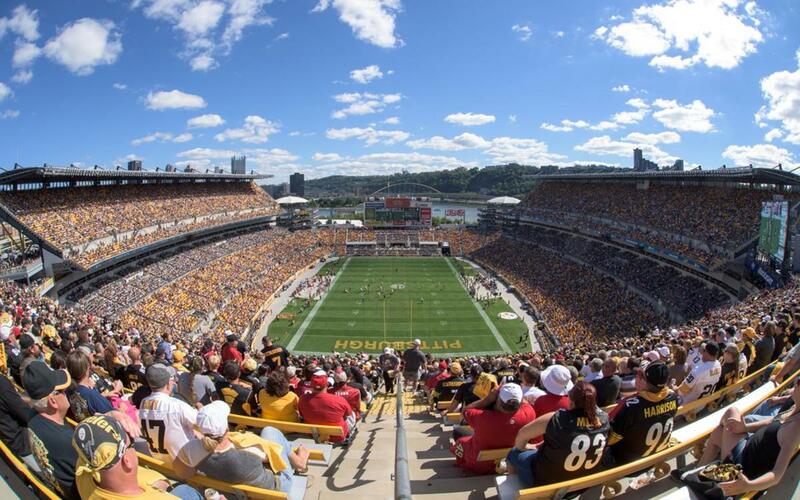 As the site for the first professional football game and the first World Series, Pittsburgh is booming with an authentic, iconic sports history and world-class facilities. We all know Pittsburgh is home to the NFL’s Pittsburgh Steelers, but what many don’t know is that Pittsburgh is home to an array of unique activities. From art museums with collections from one of the world’s most famous artists to the one-and-only independent indoor nonprofit aviary in the nation, Pittsburgh has something for everyone to enjoy. The Steel City is also known for its flourishing multicultural heritage, resulting in a plethora of delectable eateries found throughout the city. 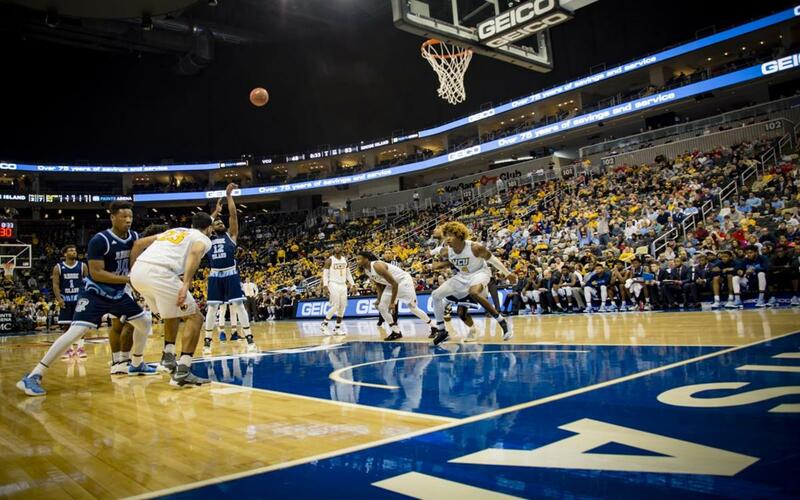 Pittsburgh has a vibrant nightlife with endless entertainment and hundreds of lodging options, fit to serve any sized sports event. With a focus on modern design and cutting-edge technology, the David L. Lawrence Convention Center features four floors with 53 meeting rooms, the 31,610-square-foot Spirit of Pittsburgh Ballroom and an additional 313,400 square feet of meeting space. 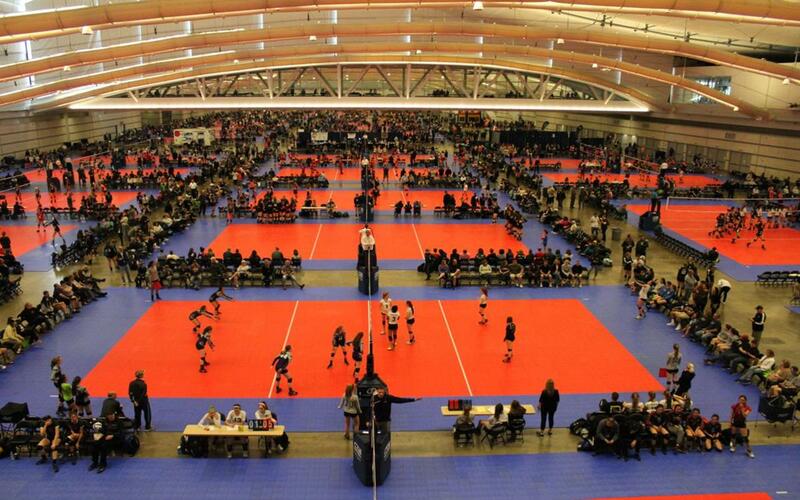 The convention center has previously hosted the USA Karate National Championships and Team Trials, offering amenities such as 700 indoor parking spaces, catering and concessions, wheelchair accessibility, free and public Wi-Fi and special equipment rental. 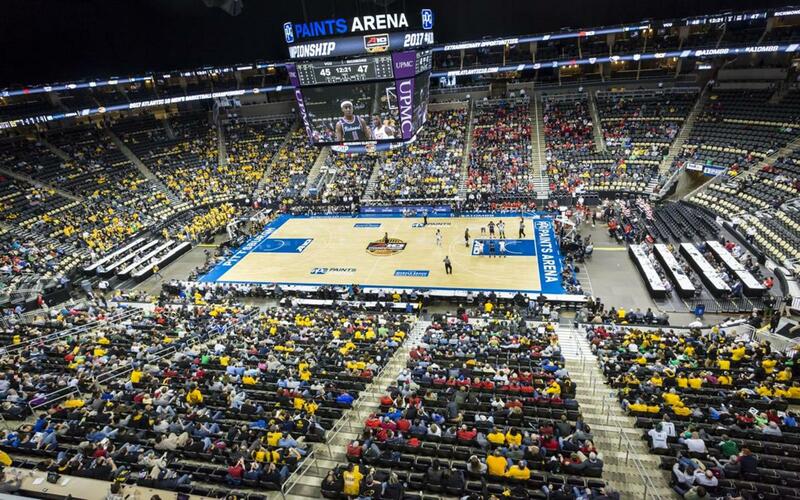 Home to the NHL’s Pittsburgh Penguins and host of the first and second rounds of the 2018 NCAA Division I Men’s Basketball Tournament, PPG Paints Arena boasts the most comfortable seating arrangement in the NHL, with seats up to 24 inches wide and an accompanying increase in leg room. With a focus on going green, the arena has more than 200 recycling bins inside and outside the facility. A first of its kind in Pittsburgh, the arena also features two 360-degree LED rings encircling the seating bowl. World-class amenities at the arena include 12 escalators, ADA accessibility on every level, 236 box seats, family restaurants, guest services, conference rooms, four points of entry and a HD center-ice scoreboard for high-tech entertainment, scores and replays. Home to the NFL’s Steelers and the NCAA’s University of Pittsburgh Panthers, the 68,400-seat, 1.49 million-square-foot Heinz Field was also home to the 2017 NHL Stadium Series. In 2016, the stadium set a new attendance record at 69,983 spectators during the Keystone Classic, an event that featured a renewal of the Penn State-Pitt football rivalry. This world-class facility has an incomparable playing field, featuring a heated, four-variety blend of Kentucky Bluegrass with 12-inch, sand-based rootzone soil that meets USGA specifications. Amenities at the stadium include three club lounges, 56 restrooms, 47 concession stands, seven novelty stores, high-tech video boards, escalators, elevators, pedestrian ramps and locker rooms. 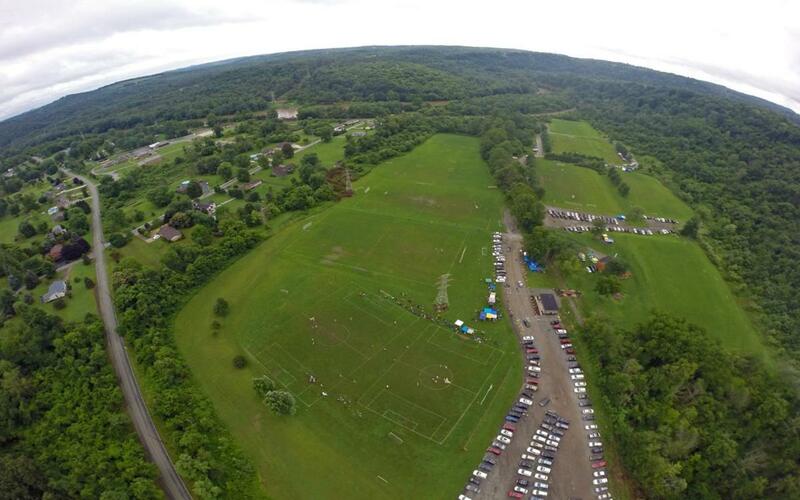 Home of the Norwin Soccer Club and former host of the US Quidditch Mid-Atlantic Regional, CNX Resources Sports Complex at Turner Valley is situated just 35 minutes from downtown Pittsburgh in Irwin. Featuring 10 grass fields, 500 parking spaces and various concessions, the sports complex is equipped to host a plethora of sports, from field hockey and soccer to Ultimate Frisbee and drone racing. Hundreds of local organizations, schools, churches and community groups are now choosing this facility for all types of events. 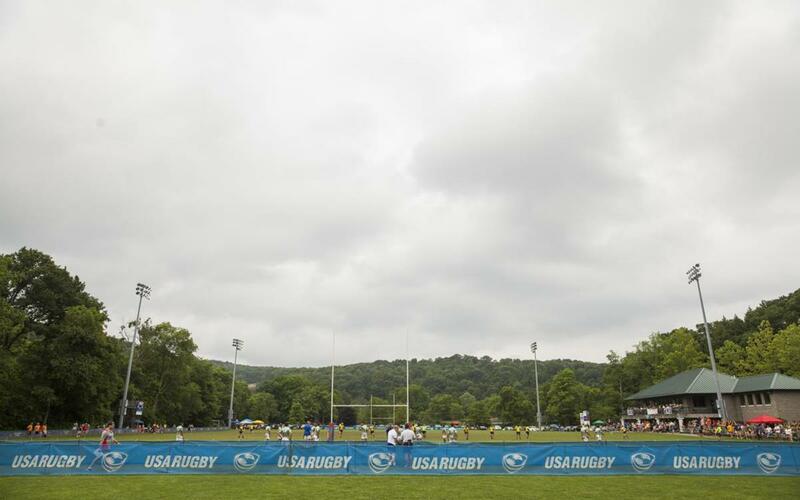 Established in 1955, Founder’s Field—otherwise known as the Pittsburgh Harlequins Center for Athletics and Leadership—was initially developed to support the Harlequin’s men’s and youth rugby programs. This 12-acre, 250,000-square-foot quality natural playing surface features state-of-the-art lighting and irrigation systems, with amenities including an 8,000-square-foot clubhouse, locker rooms, concessions and ample parking. Founder’s Field has hosted everything from youth soccer tournaments to National Championships with over 10,000 spectators. 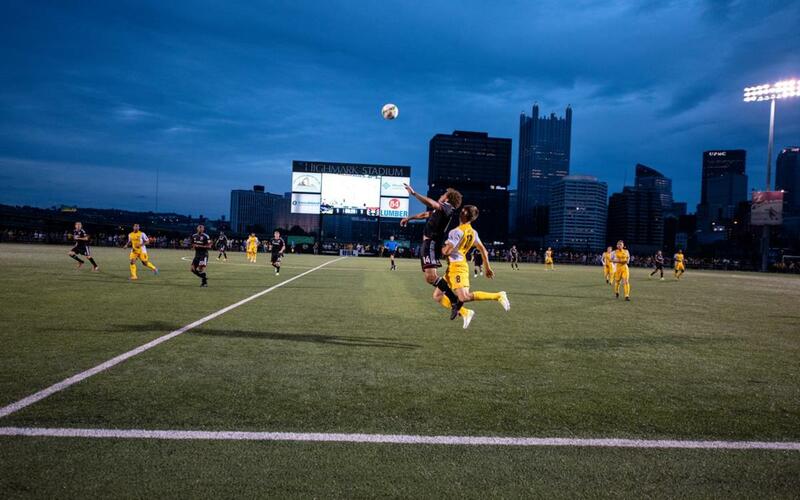 Former host of the W Bowl Women’s Football Championships, Highmark Stadium is a 5,000-seat soccer-specific stadium, home of the Pittsburgh Riverhounds SC. The stadium was previously home to the Pittsburgh Rebellion women’s football team and is used by three local colleges for soccer, lacrosse and rugby. The playing surface is FIFA 2-star certified artificial turf, the highest rating that an artificial turf can attain. The facility offers two different rental options. The athletic field option includes one regulation-size soccer field with artificial turf and grandstands located on the southern end of the stadium facilities. The entire stadium rental features the expanded upstairs banquet space, the downstairs bistro space and the expanded athletic field. Planning sports events is more than just choosing a city or town with world-class facilities, it’s also about carefully selecting a site that is easy to get to and offers plenty of affordable lodging, mouthwatering restaurants and exciting activities to enjoy during downtime. Kennywood Park is Pittsburgh’s cherished amusement park, an ideal family-friendly getaway that’s fun for all ages. Teams can take an exhilarating ride on The Phantom’s Revenge or indulge in a skydiving adventure at the Skycoaster. To get a true feel for the essence of Pittsburgh, a day spent at the Gateway Clipper Fleet is a must. Teams and families can choose from a variety of cruises that take you on sightseeing tours along the Monongahela River. After a sightseeing tour, head to the Duquesne Incline for a taste of Pittsburgh history and unparalleled panoramic views of the city skyline, all while riding in a century-old cable car along one of the few remaining inclines in the nation. An activity not found anywhere else, the National Aviary is the only independent indoor nonprofit aviary in the country. Visitors can gaze upon more than 500 birds of 150 unique species from around the globe. The Andy Warhol Museum is the largest museum in North America dedicated to a single artist who is arguably one of the most influential of all time. Open Tues. to Sun. from 10 a.m. to 5 p.m., the museum features seven floors and an underground conservation lab, with each floor depicting a different decade of Warhol’s work. The museum tells Warhol’s story and explores his legacy through the largest collection of Warhol archives in the world. With an amazing local BMX program in South Park BMX and outstanding support from VisitPITTSBURGH, our decision was easy. Pittsburgh is centrally located, so we can draw teams from a lot of areas, so we’re not locked in by the coast. It’s an easy trip for Canadian teams to come down, for Michigan and Virginia teams. Pittsburgh is a city that offers us quite a bit for the kids to do while they’re not playing. They’re not just playing and sitting in a hotel room, there’s activities for them to do, things to see, so they can have fun and remember the trip and not just because they went and played volleyball, but because they also got a chance to do things with their teammates and their families. By Car: West Coast sports teams can take I-80 to reach the Steel City. Teams traveling from southern states can take I-77, I-85 or I-79. East Coast teams and families can hop on I-84, I-76 or I-90. Major cities nearest to Pittsburgh are Philadelphia, Cleveland, New York, Baltimore and Washington D.C.
By Air: Pittsburgh International Airport (PIT) is located about 20 miles west of downtown Pittsburgh and is a major hub for US Airways and low-cost carriers such as Allegiant Air, Frontier Airlines and Spirit Airlines. 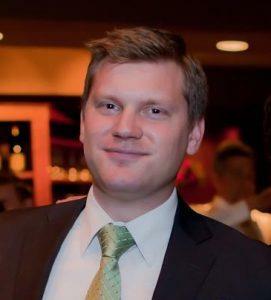 Other regional and international airports located within a 100-mile radius from Pittsburgh are Youngstown-Warren Regional Airport (YNG), Akron Canton Regional Airport (CAK) and Cleveland Hopkins International Airport (CLE).